When you list your home for sale, the last thing you want is to wait several months for an offer. The longer your property sits idle, the worse it looks to potential buyers. So, how do you guarantee a quick home sale? Here are five factors that will make a huge difference. If you want a super quick sale, price your home at or below market value. The most ideal time to get noticed is the first few days your home is on the market. If you price too high, you’ll most likely end up having to reduce the price down the road. It’s better to price your home correctly from the start. Negotiation is key, if you want to sell fast. If you’re not willing to negotiate, expect your home to sit on the market. Be open to any solid, reasonable offers, even if they’re not exactly what you wanted or expected. Professional photos are a MUST! 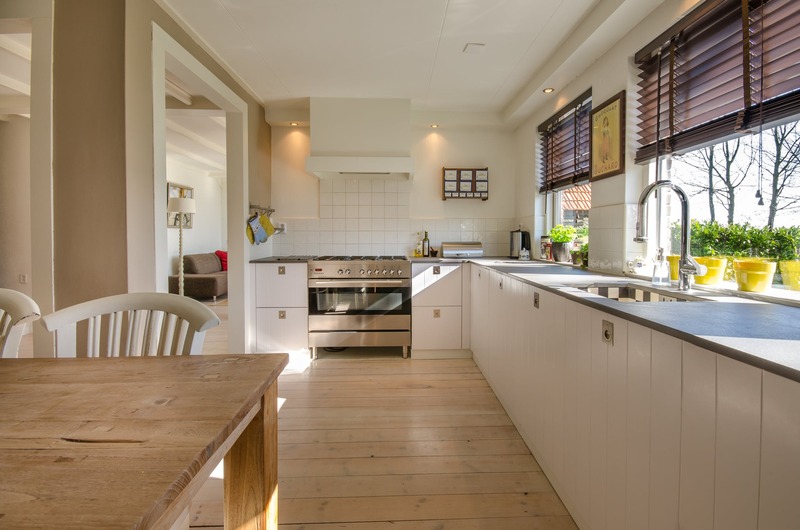 Buyers tend to gravitate toward homes that have better quality listing photos. In addition, these homes usually sell 50% faster than homes with low quality listing photos. Invest in a photographer, and get those fancy photos on the web. Your real estate agent is your most important resource during this time. It’s important to choose a knowledgeable and trustworthy agent who is familiar with the area. With the right agent on your side, you’ll be able to swiftly prep your home for sale and market it correctly. You’ll never get what you want if you aren’t brutally honest with yourself and others. If you need to sell your home quickly, don’t hide that fact from your real estate agent. Tell them your ideal (or necessary) time frame, and figure out what sacrifices you’re willing to make to ensure your home is off the market in time. The 2019 Housing Market: What You Need to Know!